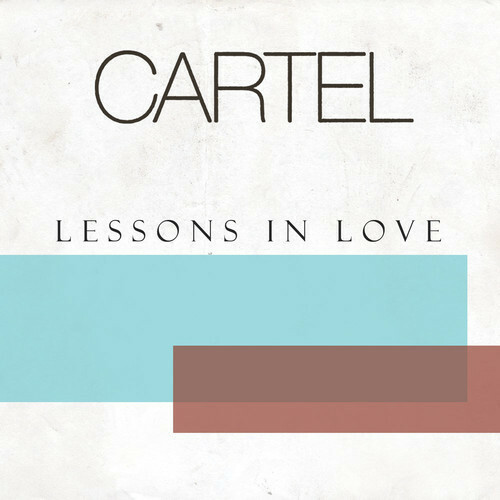 Cartel released their new song “Lessons In Love” today. Pick it up on Itunes now! Read a note from Will Pugh discussing the song & the new EP here!